If you're in the mood for winter sightseeing in Zagreb, join this wintry city tour and find out a lot of curious facts. Find out why locals used to keep their turkeys on their balconies before giving them a full makeover and central position at the Christmas table… Learn how to foretell the following year Croatian way. Find out all the fun facts about winter sports in the old Zagreb. 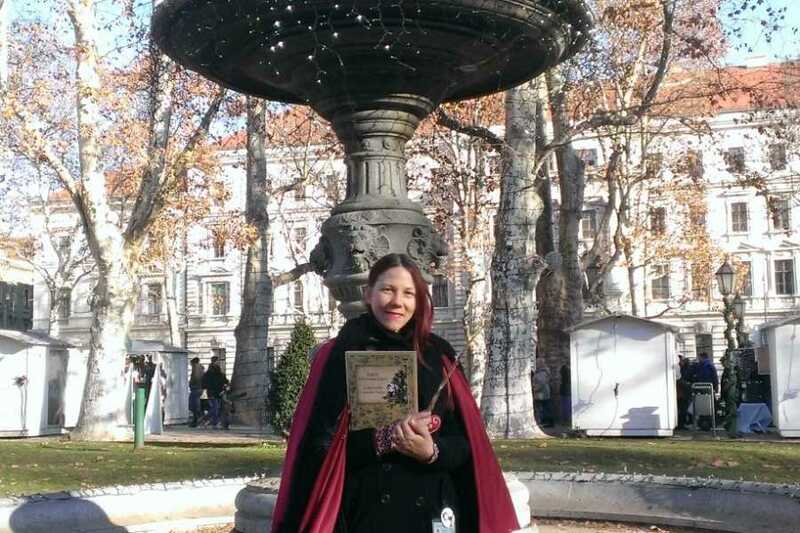 Join Zagreb Christmas Carol walking tour, and hear the echo of times long past in the streets of Zagreb. 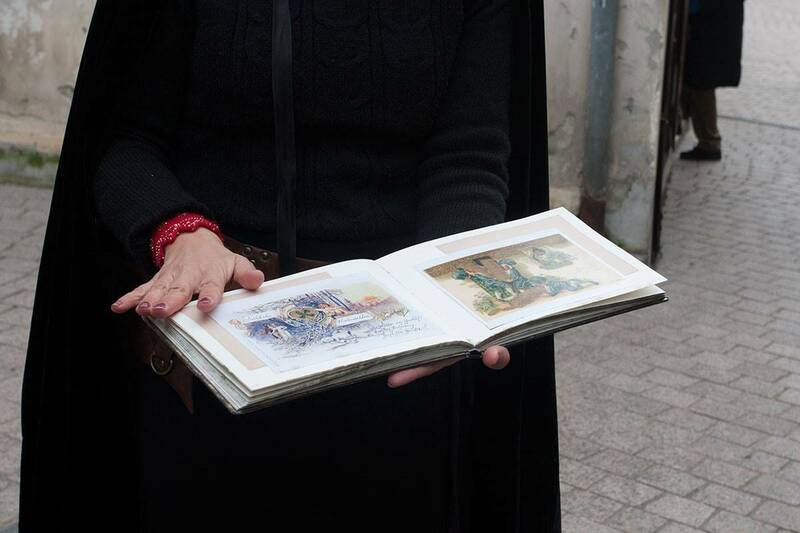 Visit the full description of Zagreb Christmas Carol walking tour. This tour takes you to some of the most famous spots in Zagreb city center, so it's a great alternative to standard sightseeing tours during Christmastime. The meeting point is by the fountain in front of Zagreb cathedral, the main church just a few meters from the central square.